​The Green Bay Packers head coaching search has been a monumental storyline once the team's season ending in disappointing fashion, and the organization appears to have found Mike McCarthy's successor. 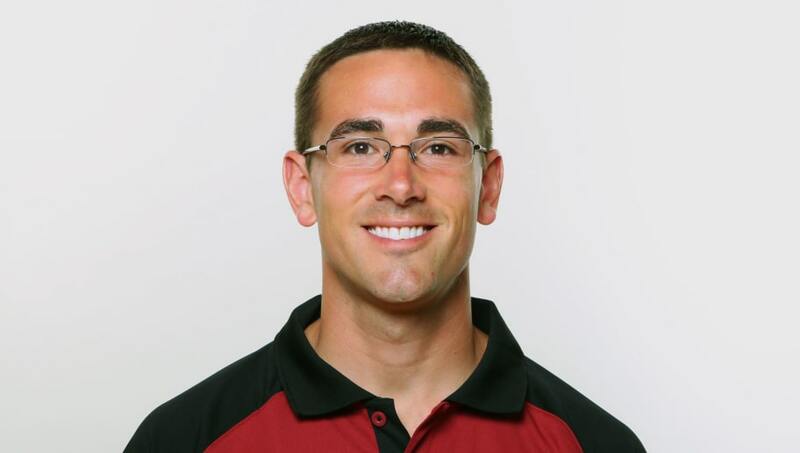 According to reports, the Packers are hiring Tennessee Titans offensive coordinator Matt LaFleur as their next head coach. The team has also reportedly contacted previous candidates that were interviewed to let them know they are out of the running. This is a seismic shift in the team's search for a new boss, considering many believed ​Josh McDaniels was a shoo-in for the job. The 39-year-old LaFleur, who began his ​NFL coaching career in 2008 with the Houston Texans as an offensive quality control coach, is their man. LaFleur then bounced around and was the quarterbacks coach for the Washington Redskins (2010-2013), Notre Dame Fighting Irish (2014) and Atlanta Falcons (2015-2016) before making the jump to offensive coordinator for the Los Angeles Rams (2017) and Titans. The Packers have clearly liked what they saw from LaFleur, considering he helped revamped the Rams offense alongside Sean McVay and then kept the Titans in the playoff picture despite many issues on the offensive side of the ball this past season. A new era in ​Green Bay has begun, Packers fans!